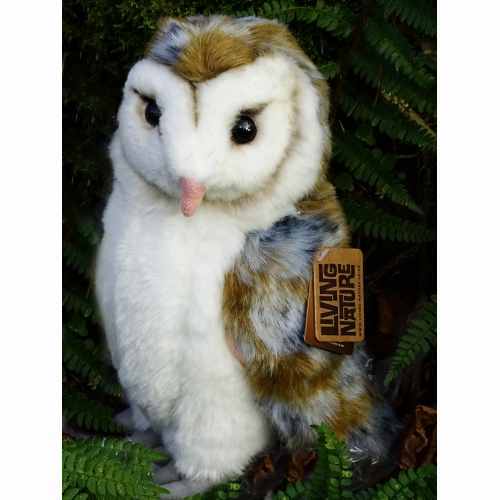 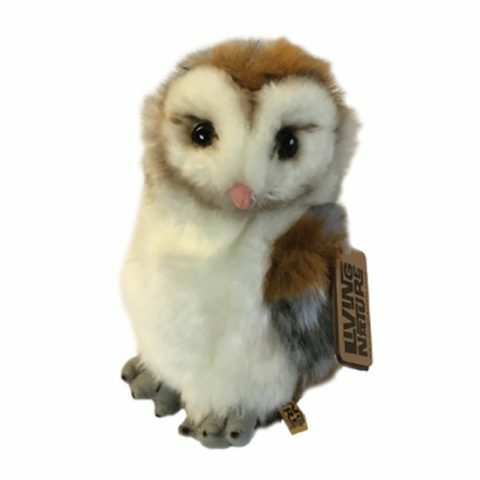 These soft toy Barn Owls come in two sizes. 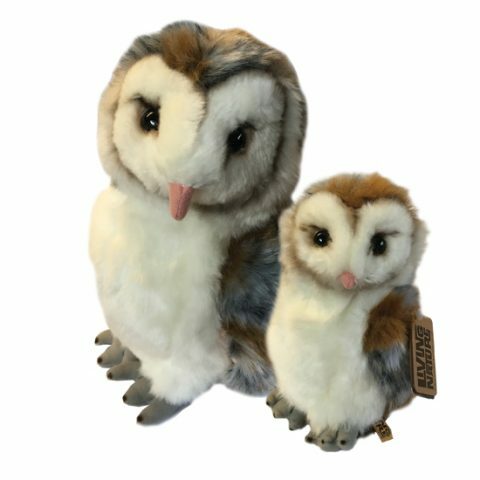 Both have wonderfully attractive realistic faces and markings, as well as being cute and cuddly, they are guaranteed to become firm favourites! 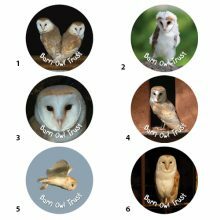 Includes a swing tag with educational Barn Owl facts. 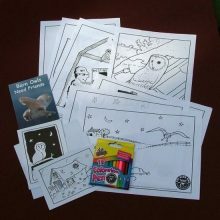 Suitable for all ages from birth. 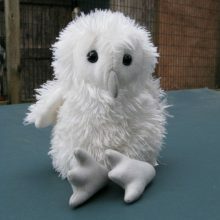 A lovely gift, direct from the Barn Owl Trust – all proceeds help Barn Owls.